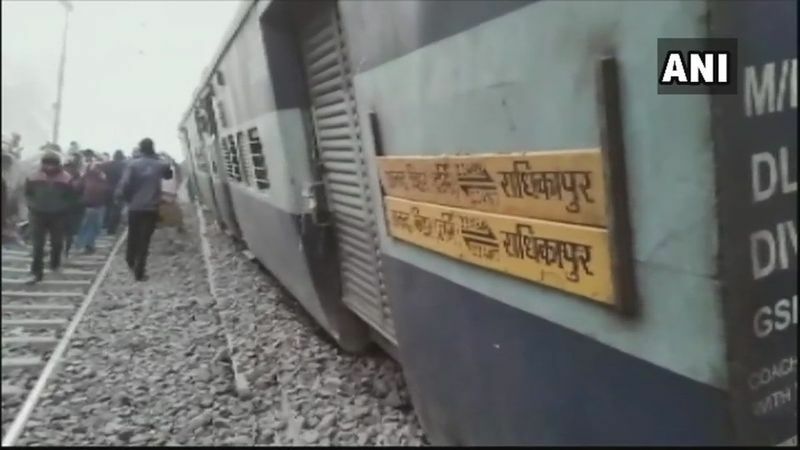 Seven people died and 24 injured on Sunday after 11 coaches of the Delhi-bound Seemanchal Express derailed in Vaishali district of Bihar. 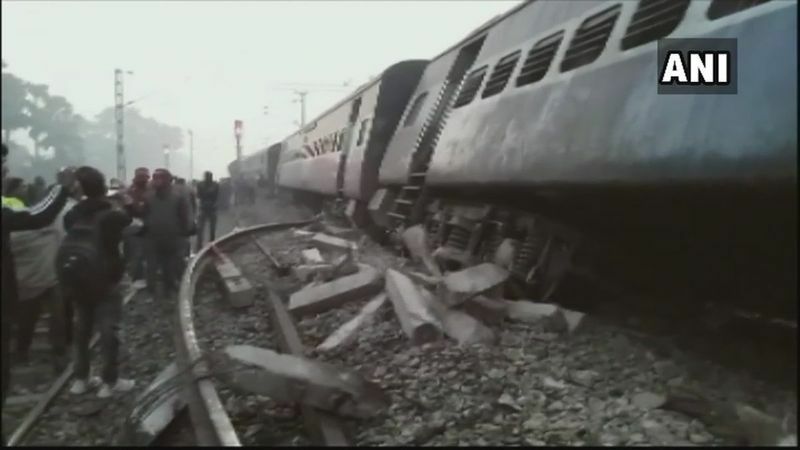 According the railway officials, the accident took place at 3:58 am in Sahadai Buzurg. 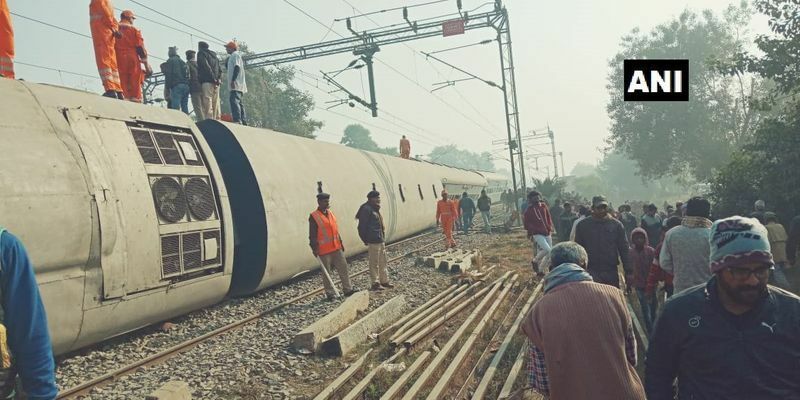 One general coach, one AC coach B3, three sleeper coaches -S8, S9, S10 and four more coaches have derailed, said East Central Railway spokesperson Rajesh Kumar. 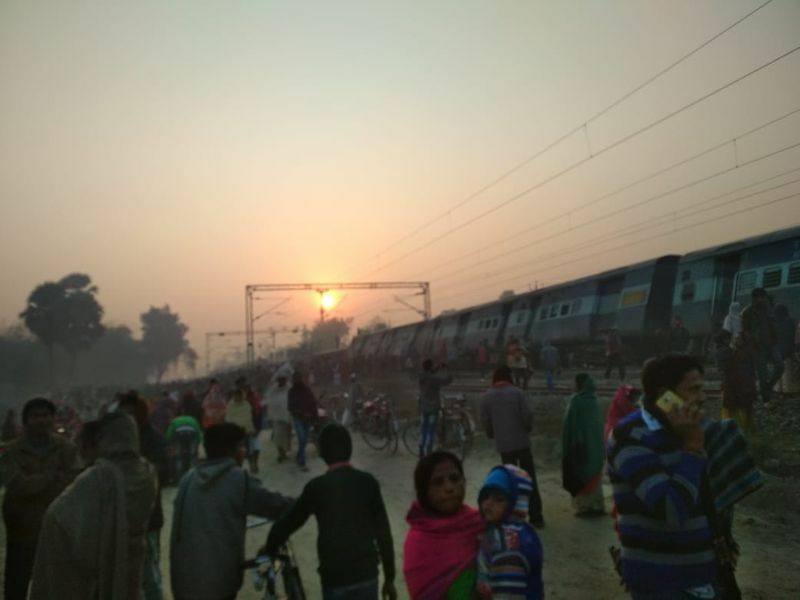 The accident happened due to crack in the railway track. 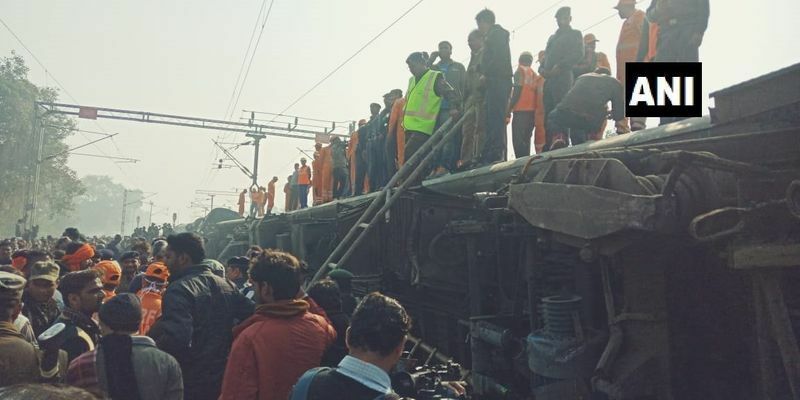 According to the latest reports, seven people have died in the train accident. 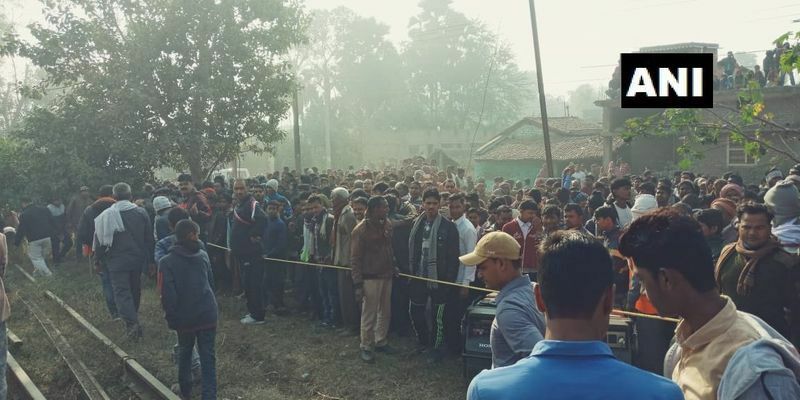 Meanwhile, rescue operations are being carried out by teams of NDRF and SDRF.